← old people i love. shweaty florida. i’m a huge fan of the all natural peanut butter. teddie all natural smooth unsalted, to be exact. plus, it’s technically local to me, right down the street in Everett, so it makes me feel all green and carbon footprint type stuff. if you’re into all natural as well, then keep reading. if not, you probably spread candy type stuff on your sandwiches and would gag at the thought of no sugar added (gasp!!). you will also get diabetes. just sayin. 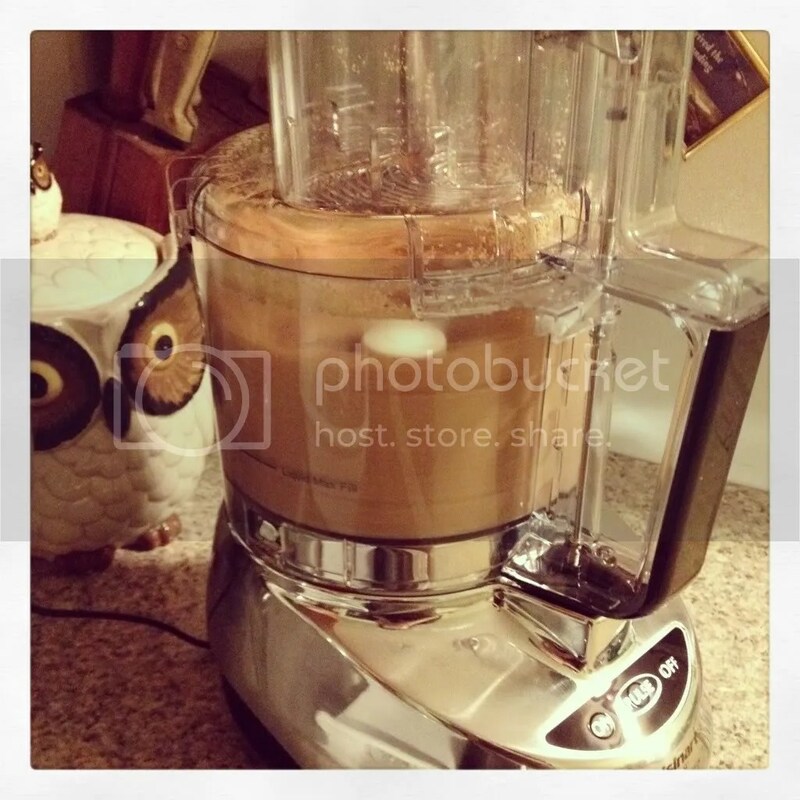 the very first project i used my food processor for was to make peanut butter. not even sure i’d even call this a recipe, as it’s one ingredient and all you do is, you know, push a button. i made mine with dry roasted unsalted peanuts. dry roasted means there were… dry roasted. roasted with no additional oil. unsalted means there’s no salt. all of this means is we’re just dealing with peanuts here people. thanks to wikipedia you can learn all about dry roasting. note their use of the word “foodstuffs”. i should add that i didn’t dry roast my own nuts. heck no. i leave that to the professionals. it only took about 3 minutes in my new cuisinart, and it’s a little creamier than i care for, but still divine and smells heavenly. throw em in your fancy food processor. 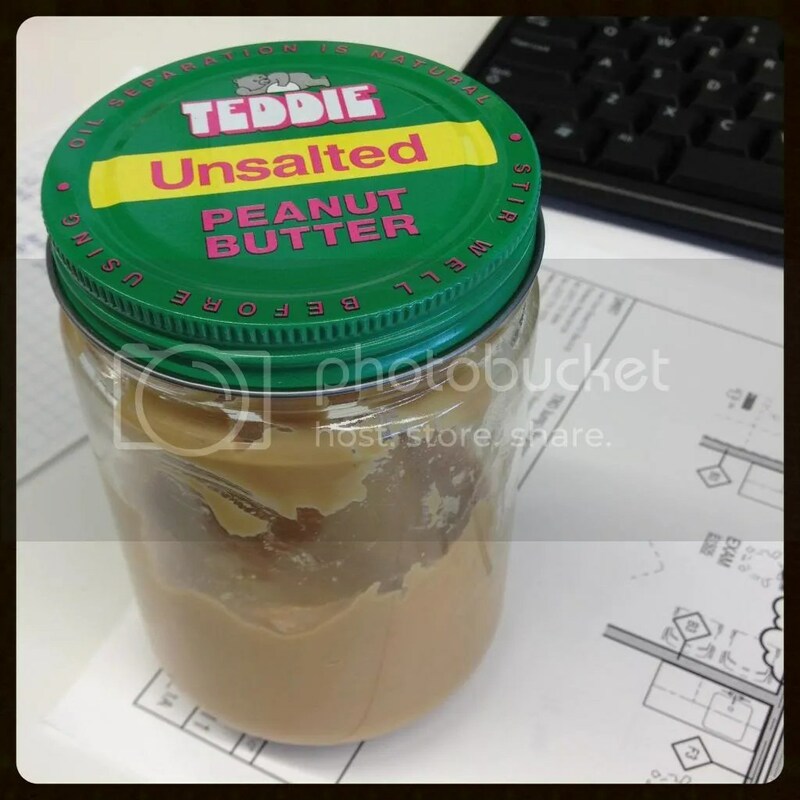 store the nutbutter in an airtight container (i recycled a glass teddie jar) and refrigerate. experiment and let me know what you make! halfway through this jar already. UPDATE: i made almond butter today and it was… not as easy/quick. i used straight up raw almonds. after 10 minutes the dough ball that had formed was gaining so much momentum that i thought it was going to launch my processor across the kitchen, so i shut it down to cool off (was a bit worried about the motor) for 10 min and then gave it another go. it finally worked out but took much longer than anticipated. however, totally worth every bite! 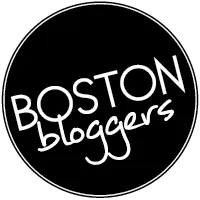 This entry was posted in diy, recipe, snacks, vegan, vegetarian and tagged dry roasting, food processor, foodstuffs, Nuts, Peanut butter. Bookmark the permalink. Was thinking it might help to soak the raw almonds in water before pureeing, then letting them dry out. Or you could roast them of course.